Kids' Phineas and Ferb Umbrella - 16" - directsaleusa.com. 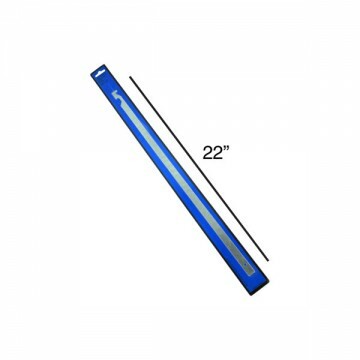 Kids' Phineas and Ferb Umbrella - 16"
Kids' Phineas and Ferb Umbrella is teal and features a hook handle. 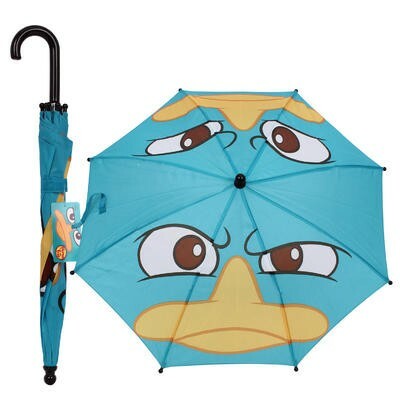 You're reviewing: Kids' Phineas and Ferb Umbrella - 16"